Laurier Biology is an exceptional centre of learning and research, strongly committed to meeting the challenges of contemporary biology by fostering the integration of all levels of biological organization from molecules, organelles, cells, tissues and organs to organisms, populations, species, and ecosystems. Our graduates are noted for their ability to identify and articulate the most pressing biological issues facing society, to pinpoint the key elements of those issues, and to devise appropriate and effective strategies to tackle the necessary research as well as to implement the resulting solutions. Our graduates are full, active, and eager participants in their society. Academic excellence: Our commitment to high standards of academic achievement and integrity. Creativity: The creation of new knowledge. Collegiality: Fostering a learning community of students, staff and faculty. Dedication: To creating the conditions that allow all of our students to articulate, refine, and achieve their goals. Integration: Of form and function at every level of biological organization. The purpose of the Laurier Biology Association (LBA) is to provide a source of unity to all biology students across the many branches of the subject and facilitate interactions between other science-based faculties. Joining the LBA is easy! Simply email us with your name and Laurier email so we may add you to our club mailing list to receive updates on events and meetings. Then come out to our events to begin enjoying the benefits of being part of a top Laurier club. 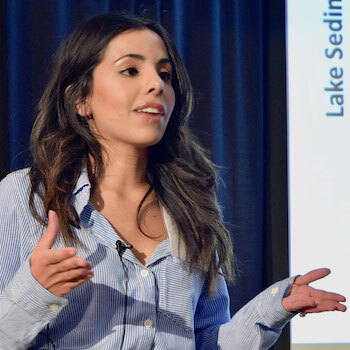 The Faculty of Science Students’ Association (FOSSA) is a group of science students that hope to provide a diverse and enlightening experience to the Laurier science community. See our website or email us. 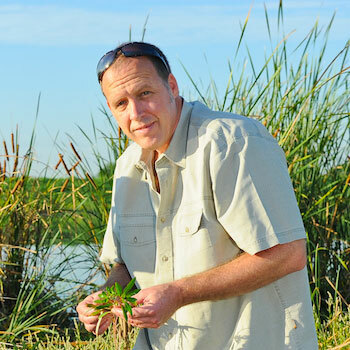 Biologist Kevin Stevens studies natural wetlands – and builds new ones.